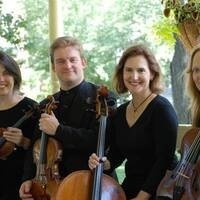 The Twin Cities-based Artaria String Quartet visits UMM to perform two masterpieces: Sergei Prokofiev's String Quartet No. 2 in F major and Ludwig van Beethoven's String Quartet in B-flat major. Free and open to the public.